A mouth-watering and innovative source for food especially snacks. The Yummy Recipes Corner unfolds its second recipe. ”Potatoes are humble yet always delicious .They are edible tubers available worldwide and all years long. 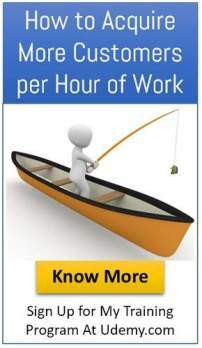 They are the most important and popular staple food having multipurpose usage. As with one right technique and creative mind, it can be transformed into anything. They are relatively cheap to grow, rich in nutrients and can make a delicious treat. 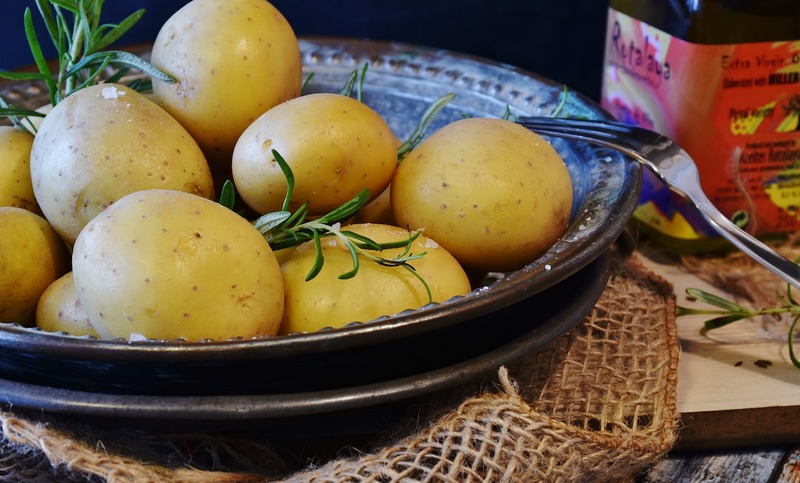 While they are by no means a low carbohydrates vegetable, potatoes are loaded with potassium, vitamin c, vitamin B6 and most importantly starch. These all supports the brain and nervous system. With so much dietary advices out there –food fads to diet crazers, eating healthy and nutritious meal can seam complicated but it doesn’t have to be! A desert from Humble Potato!!!! HALWA is a rich comforting Indian dessert extremely delicious to taste. The ingredients in halwa are grated finely and fried in ghee and sugar. Nuts and milk are also added which adds a mouth-watering temptation. Halwa have the consistency of very thick pudding. It is traditionally prepared for most auspicious religious functions, festivals and special parties. Even served as prasad in temples. Indian cuisine is creative in making numerous varieties of halwa that one can make from flour, nuts, lentils, fruits ,veg etc. 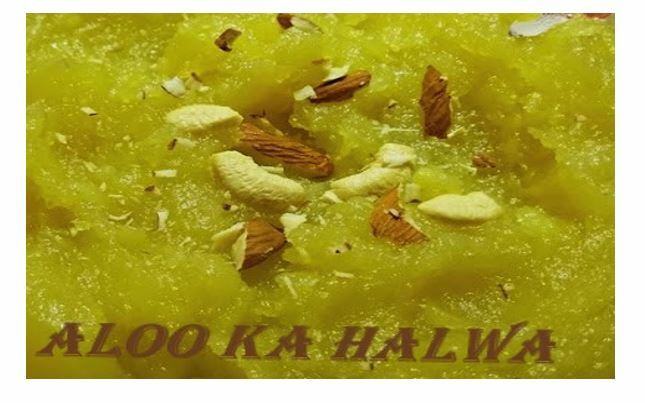 We all are very much aware of different kinds of halwa such as gajar(Carrot) ,besan(gram flour), suji( Wheat Rawa), atta( Wheat Flour), badam, singhada ka halwa and many more. We Indians enjoy food more than anything. That’s why we can’t complete our meal without having sweets. Indian sweets are very popular internationally. Undoubtedly, the festival and other traditional celebrations are incomplete without the alluring taste of Indian sweets. Even, when one plans to visit friends or relatives home, a packet of sweet is the easiest and delicious choice. MITHAI has been associated with Indian tradition and custom and has become an integral part of any occasion or festival. Indian sweets are in various flavours, shapes, colours and size. Most Indian sweets are made of khoya or mawa that is milk boiled to remove moisture. Adding ghee, sugar and many other ingredients to enhance flavour, these are made into various kinds of sweets. Sweets of India are garnished with nuts like almonds, cashew, raisins etc. Some famous Indian sweets are ladoo, rasogulla, sandesh, rasmalai, barfi, kalakand, payasum, gulabjamun, peda, cream chop, milk cake, sonpapdi, chamcham and obviously kinds of halwa. Hence, one can see that Indian sweet makers known as HALWAI experimenting with new & improved delicacies and serving it to sweet lovers with all the sweetness. Grate the boiled potatoes in a bowl and keep aside. Keep aside 1 tablespoon of ghee and heat the remaining ghee in a pan on medium flame and den pour the grated potatoes along with crushed cardamoms. Turn the flame low and sauté the potatoes for about 10-12 minutes until it starts turning a little brown and start releasing the aroma. Now add the sugar and milk and let it dissolve. You can increase the flame to medium. Keep stirring or it will lead to lumps. After 2-3 minutes, the milk and sugar will be dissolved. Add a tablespoon of ghee and dry fruits and mix. HEALTHY TIPS: USE JAGGERY INSTEAD OF SUGAR. In India, the journey is more straightforward. At least for coastal towns such as Karachi and Kozikhode, both of which produce a gelatanious (made with refined flour/cornflour) version of the halwa, named after themselves. Both the ports were amongst the earliest to have Arab influence, through trade, and their food histories are therefore quite inextricable from many of those traditions.